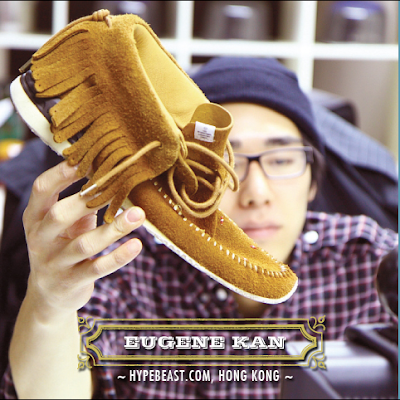 Source: Eugene’s Facebook(haha) & Sneaker Freaker Magazine. My friend Eugene(Hypebeast.com) was featured on SneakerFreaker.com, for a Best of the Best 2008. Check out the best shoes of 2008 along with other articles and features.